In the first week of April, two trailers have been stolen. Both trailers are black, bumper pull trailers, one is homemade, and the other is H & H brand. The license plate for the homemade trailer is 15X6151 and the H& H trailer is 15X1740. They were stolen from two different owners, in different parts of town. On March 22nd around 9 PM, it was reported that a blue Nissan Altima had been stolen in the 800 block of South Sycamore. That vehicle was abandoned and another vehicle, a black Saturn Vue, was stolen in the 1800 block of East D St. That vehicle was abandoned as well. Both vehicles were recovered, but no suspect was located. 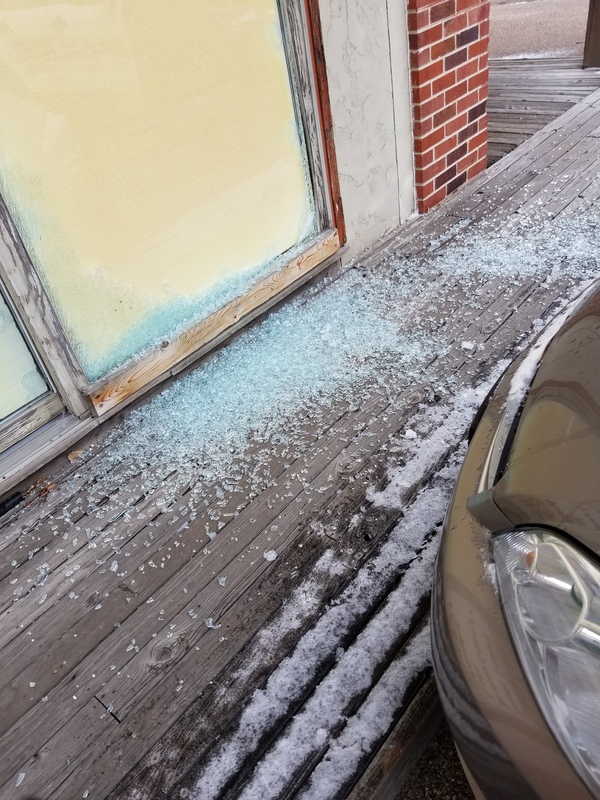 During the evening hours of March 5th in the area of 10th and Vine St here in North Platte, multiple windows were broken on several businesses in the area. The damage totals over $500. During beginning of January, a 2016 Polaris 14 ft. long aluminum trailer with a drop-down loading gate was stolen from Budke Power sports in the 600 block of East Halligan Drive. The rims on the trailer are somewhat unique, with a gray and silver pattern. Pictures of the trailer and rims can be seen on our Facebook page. During the evening hours of February 10th, the new Comfort Inn was burglarized, which is under construction in the 2800 block of Halligan Drive. A breaker box was cleaned out, with the thieves getting away with 24 200 AMP 3 pole 3 phase breakers, 1 200 AMP Shunt 3 pole 3 phase breaker, and a larger 300 AMP 3 pole 3 phase breaker. The theft of these items is a loss of over $13,000. The thieves would need to have knowledge of electrical systems to know how to safely remove the breakers. On January 27th, 2019 at approximately 8 PM almost all of the exterior windows of Cornhusker Liquor at 601 Rodeo Rd were broken out by a subject with a baseball bat. That subject was not apprehended and caused well over $5000 in damage to the business. 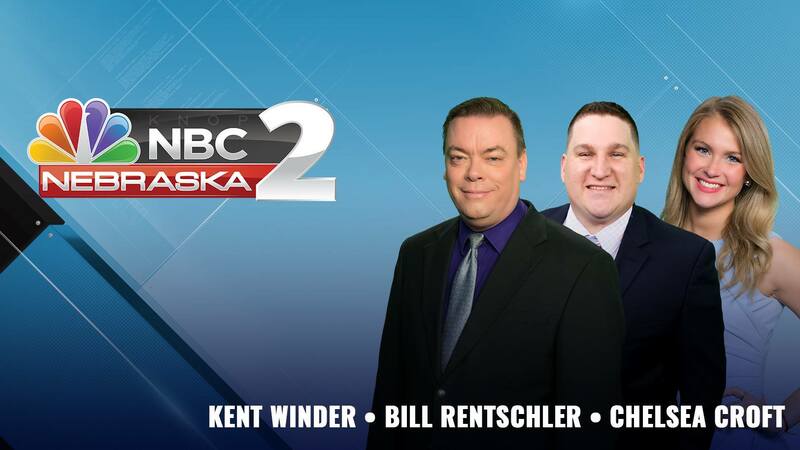 During the evening hours of January 11th, multiple vehicles on the west side of town had vehicles damaged and windows shot out with a suspected BB gun. The total damage reported thus far is over $1500. During the early morning hours of December 30, 2018, the tires were slashed on multiple vehicles parked north of 7th Street, in the area between Jeffers St and Poplar St. Several items were also stolen from unlocked vehicles. The loss is just under $1500. On December 22nd in the very early morning hours, multiple vehicles parked in the parking lot in the 1600 block of East 4th Street were entered and over $2000 in items were taken. A black and yellow champion generator was stolen, sound system components including subs and amps, wallets, and various small belongings were missing from the vehicles. Sometime between December 2nd and 3rd, the Chabby Chic salon at 503 E 4th was vandalized. On the west side of the business, a window was broken out, a door handle broken off, and someone attempted to pry the door open, causing further damage to it and the door frame. During the last month, there have been several incidents involving counterfeit money being passed to our local businesses. Most of these counterfeit bills are $20s and $100s. Some of the money has been received back as change from the businesses that originally received them, inadvertently passing the fake bills on to other citizens. Please check all money that you receive, both as a business and as someone receiving change, and retain any fake bills for the police to take as evidence. On November 11th at 8 PM, a vehicle parked in the 700 block of east 8th Street was damaged. Both the front and rear windows were smashed in on the vehicle. 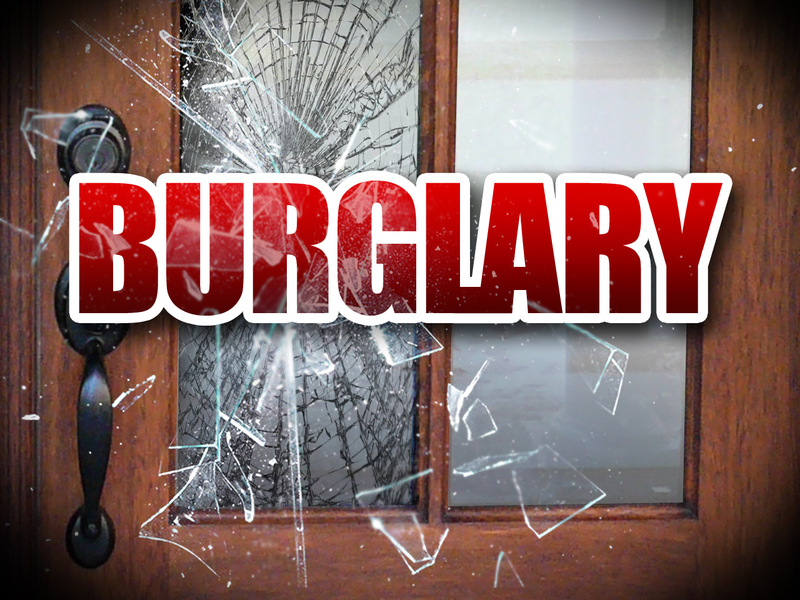 On November 8th, a residence on North Maxwell Road was burglarized. Force was used to break the door in on the residence. Numerous firearms and other property was removed. During the evening hours of October 28th, the Vapor Lounge at the Platte River mall was forcefully entered. Many items were stolen, including a large amount of cash, two safes, numerous vape juices, e-cigarettes, box mods, and vaporizers. On October 28th between 4 and 5 am, unknown persons used force to break and enter into the Westfield Pharmacy. Over $5000 in damage was caused to the property. The suspects took a large amount of cough syrup with Codeine in it, which is a controlled substance. 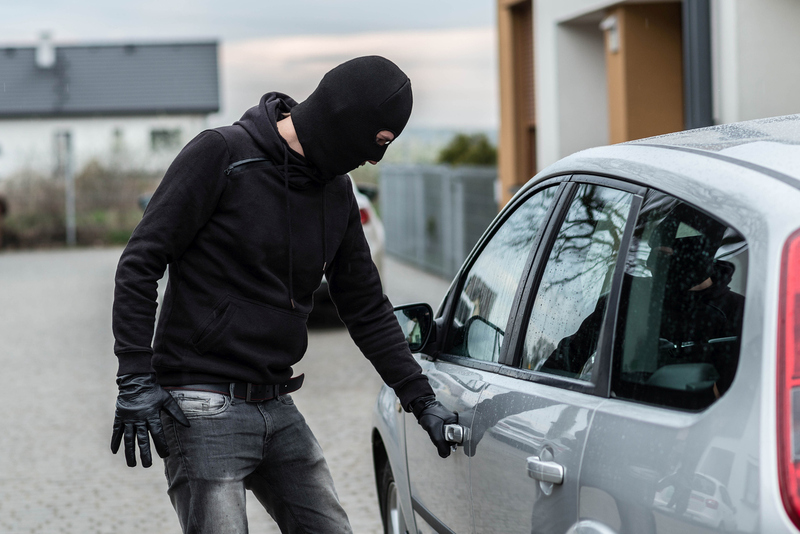 During the month of September and October, multiple vehicles have been entered and items stolen. These items are mostly tools, however thieves are stealing anything of value. Most of these items are being stolen from unsecured beds of pickups, or from unlocked vehicles. The most recent theft was of socket sets, combination wrenches, and a toolbox containing many other tools. During the last week, multiple vehicles have had windows shot out possibly with a BB gun. This has occurred on the northwest and west sides of town. The damage thus far is over $1000. During the evening hours of August 31st, 2018, two kayaks were removed from the yard of a residence in the 400 block of North Oak St. One kayak is a 10 foot long Sun Dolphin brand, Bali 10 SS, and is blue in color. The other is a black and neon green patterned, 8 foot long Nixie kayak. The loss is almost $1000. On August 19th, 2018 at 830 pm, two female subjects entered a business in the 1400 block of S Dewey. The females went to the electronics area and asked about cell phones. While the employee was distracted by one female, the other stole almost $7000 worth of cell phones. Both females then left the business and left in dark colored car. The pictures of the suspects are on the Lincoln County Crime Stoppers Facebook page. On August 19th, 2018, a daytime burglary occurred in the 500 block of S Jefferson. An unknown subject forced entry into a residence and removed several items, including jewelry, numerous watches and a rifle. Fishing equipment was also stolen from the garage. The total loss was over $3000.